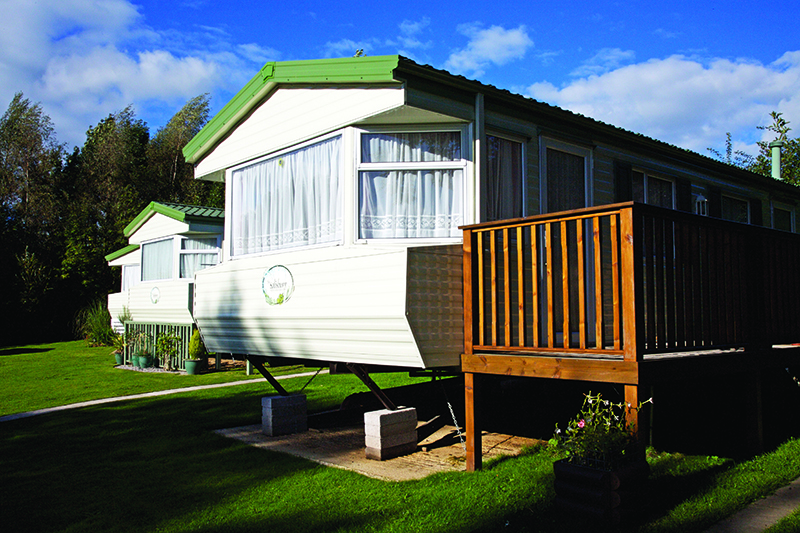 Holidays and short breaks in the heart of the Peak District. 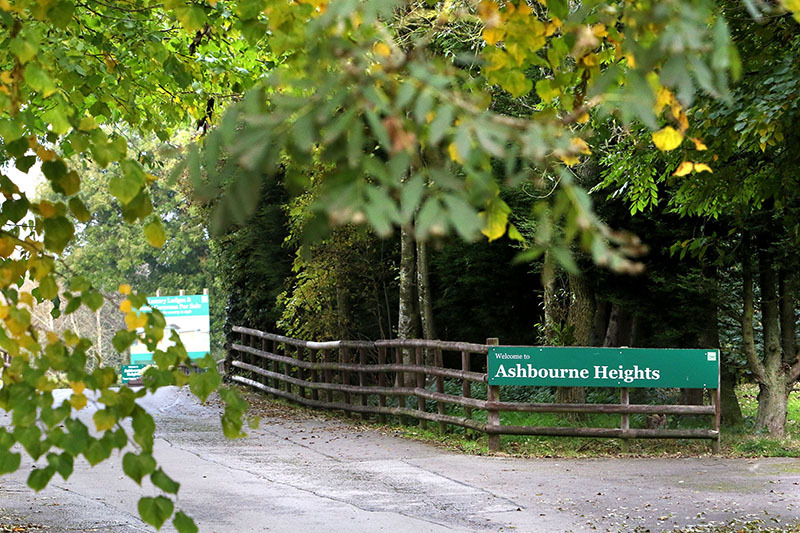 If you are looking for peace and relaxation, fun and adventure or the ideal base to explore Derbyshire, Ashbourne Heights has it all. Nestled in the countryside on an elevated position, you'll enjoy breath-taking views of the Peak District National Park day after day. 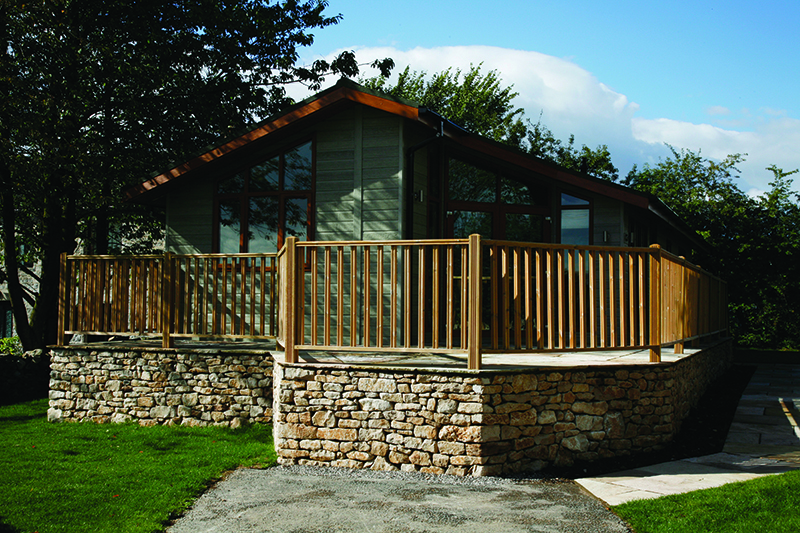 The famous Tissington Trail is right at the entrance to the park. 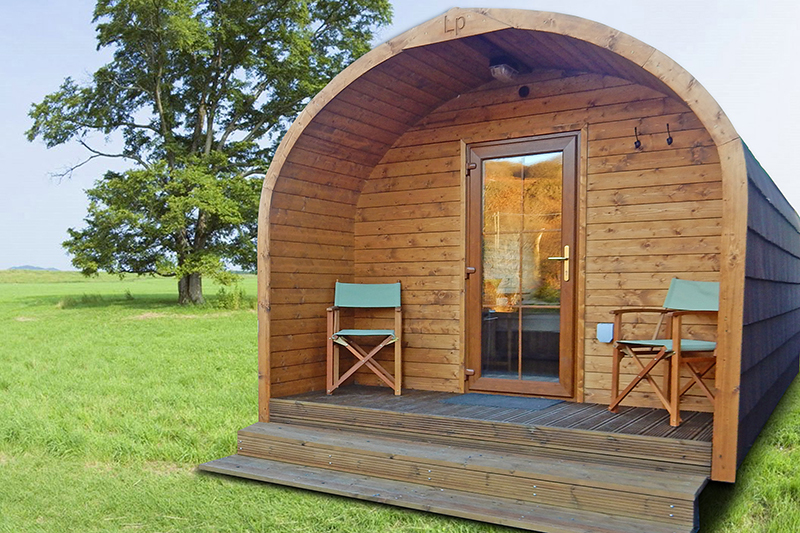 With lodges, luxury caravans, a glamping pod and NEW safari lodge tents to choose from - there are lots of self-catering options to suit everyone. 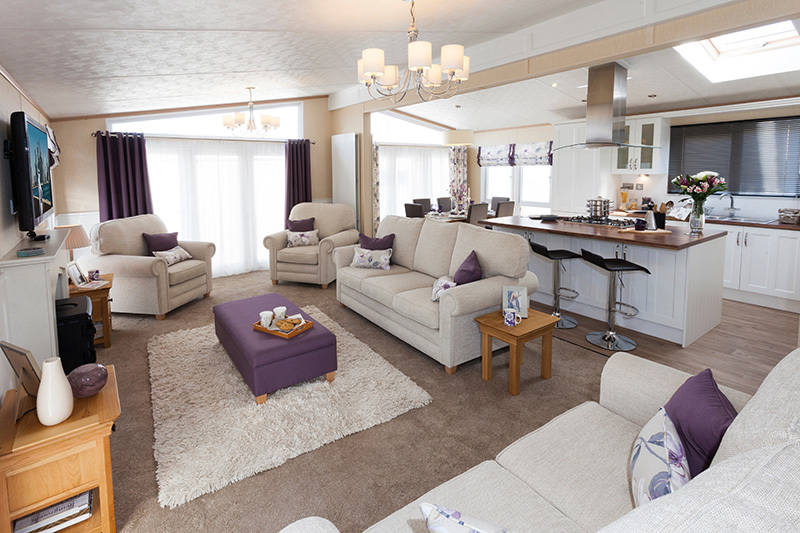 All accommodation includes bed linen with beds made up ready for your arrival. 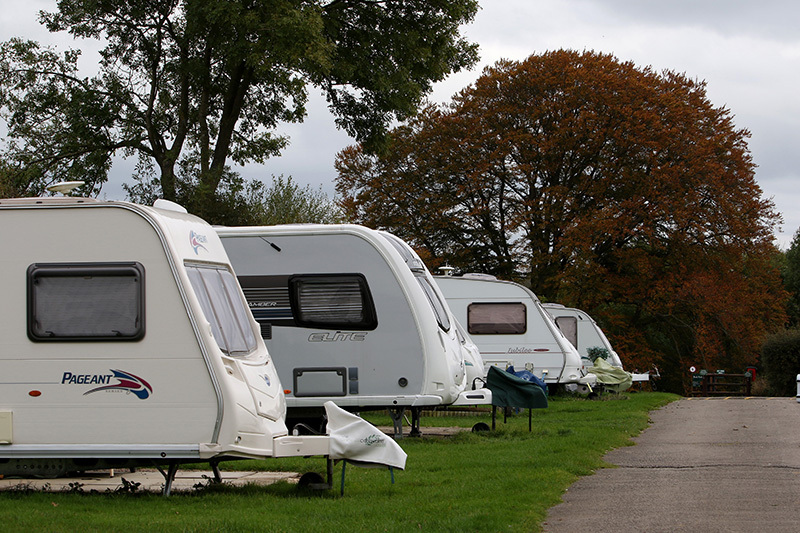 It's also a popular choice for touring and camping holidays, with a variety of different pitches for tents, touring caravans and motorhomes. 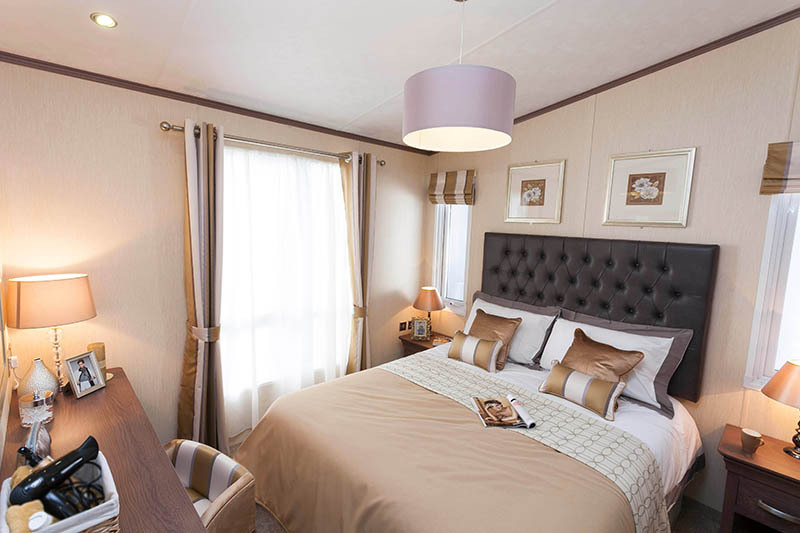 New for 2018, check out the refurbished touring facilities. 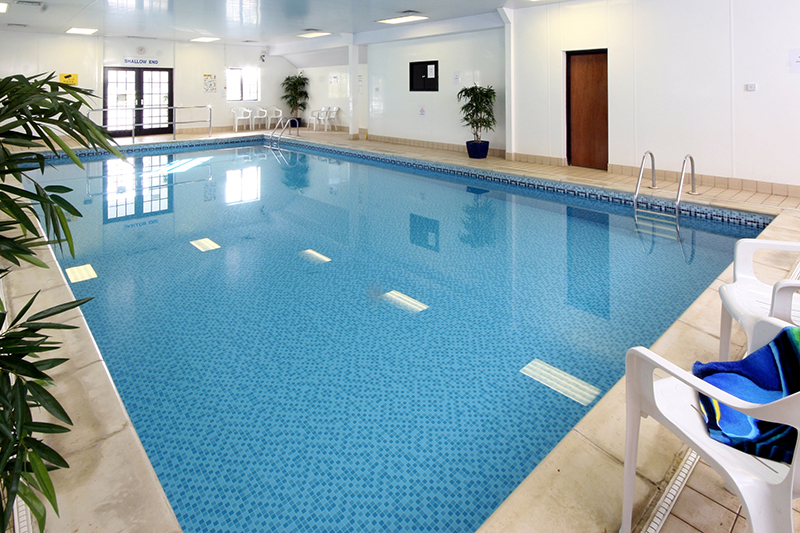 Guests can make the most of the great facilities on park, including the heated indoor swimming pool, a children's outdoor play area, a shop for all those daily essentials and a laundrette.